This is error is due to a Salesforce limitation on the time it's taking the data to sync to the device. The following are the current estimated limits on the volume of data that you can sync to an individual mobile user. They are estimates because the actual limit is a function of time, so there are many variable including speed of connection, number of forms being sent the device, etc. 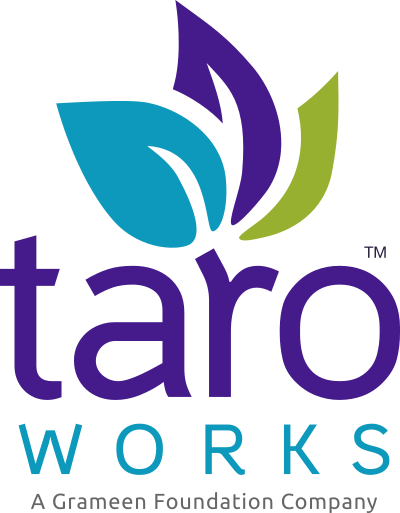 If you are on a version below TaroWorks 4.8, please upgrade to 4.8 to increase the volumes that you can sync to the device. If this if for initial log in, and the initial volume of data is much greater than the delta that would be pushed to the device going forward, you can do piecemeal mobile record assignment. For example, if you're assigning 10 Village records to a mobile user, you can assign 5, have the mobile user sync, assign the remaining 5 and have the mobile user sync again. However, if new villages are going to be created and assigned to the mobile user frequently, this is not a sustainable solution. Note: If an individual mobile user is experiencing longer or slower sync times than other mobile users, check to see whether Salesforce debug logs are set up for that user, which would cause additional processing. Disabling those logs would reduce the processing required for that user upon syncing. Error 30012: The jobs could not be downloaded. Please try again or contact your administrator.